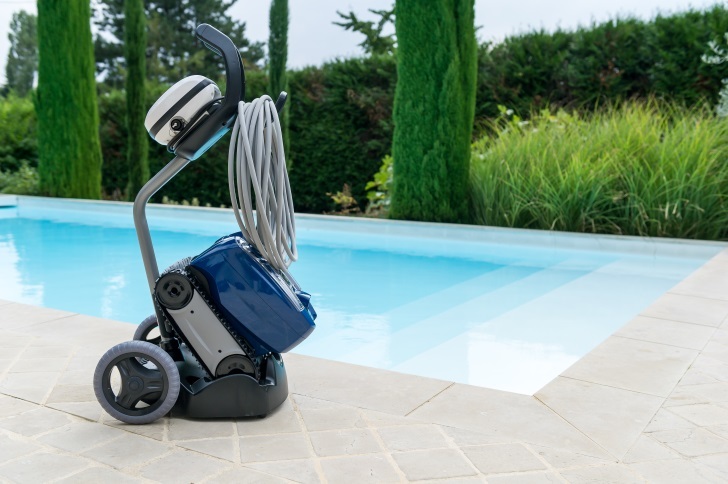 Zodiac TX35 is light weight, compact and delivers an extreme clean of both floor and walls. Store the TX35 in the easy to assemble transport and storage caddy. 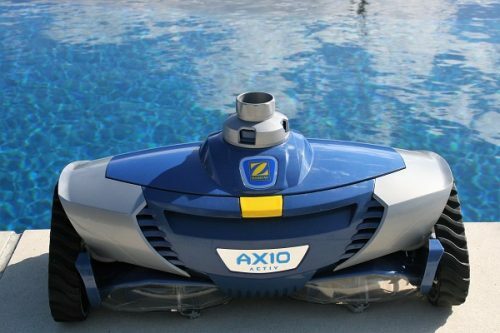 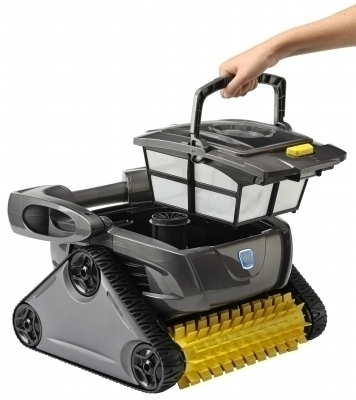 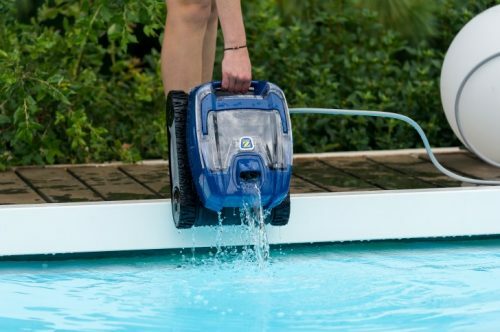 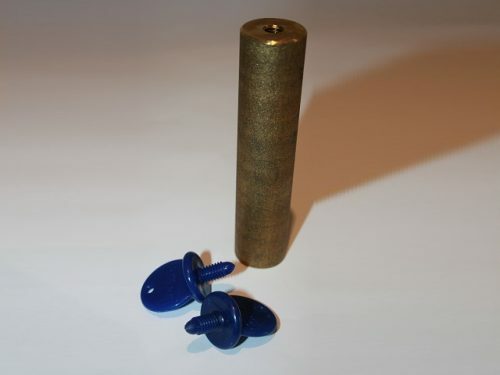 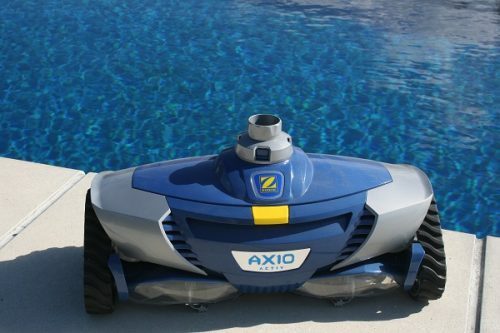 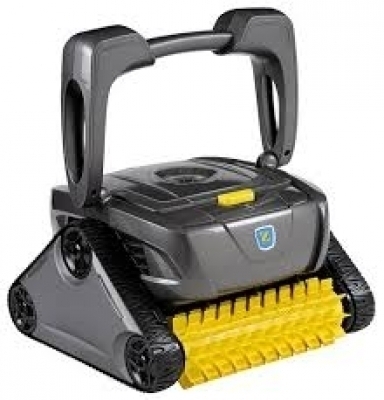 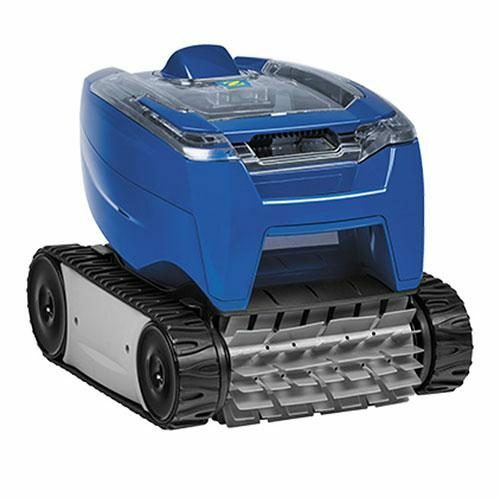 The caddy is essential accessory for any robotic pool cleaner!